We have partner companies in Qingdao, Ningbo, and Shenzhen who source products for us. Often, when I mention these cities to a customer, I understand that they don’t have a point of reference for these cities; I’ll provide one in this month’s newsletter. 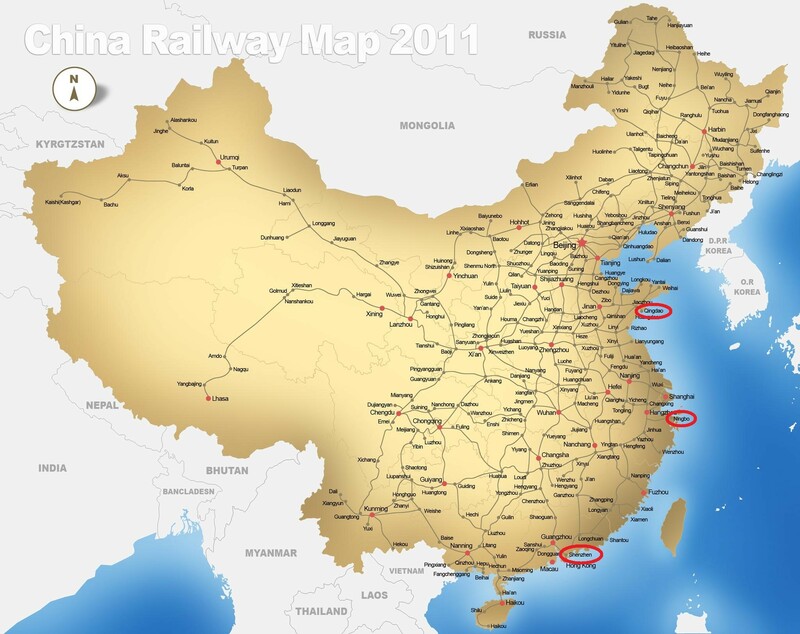 Most of China’s industry is located along the eastern seaboard, which makes sense for a country that does a lot of exporting; the closer you are to coast the lower your freight costs. The cost to truck a shipment across China can be the same as the cost to transport one by sea to the U.S., so it makes sense to be close to a major sea port. Beijing, the country’s capital, is about 400 miles Northwest of Qingdao, which is where our northernmost partner company is located. Qingdao is located on what could be called the Northeast coast of China. It is a city of 8 million, and is an excellent launching point for sourcing product from factories in the surrounding regions. We’ve sourced machined parts, castings and forgings, plastic products, clothing and textile items, farming products, and more through our Qingdao partner. Qingdao is well known as the base for Qingdao (aka Tsingtao) beer, China’s second largest brewery that was originally founded in the early 1900s by a German group. 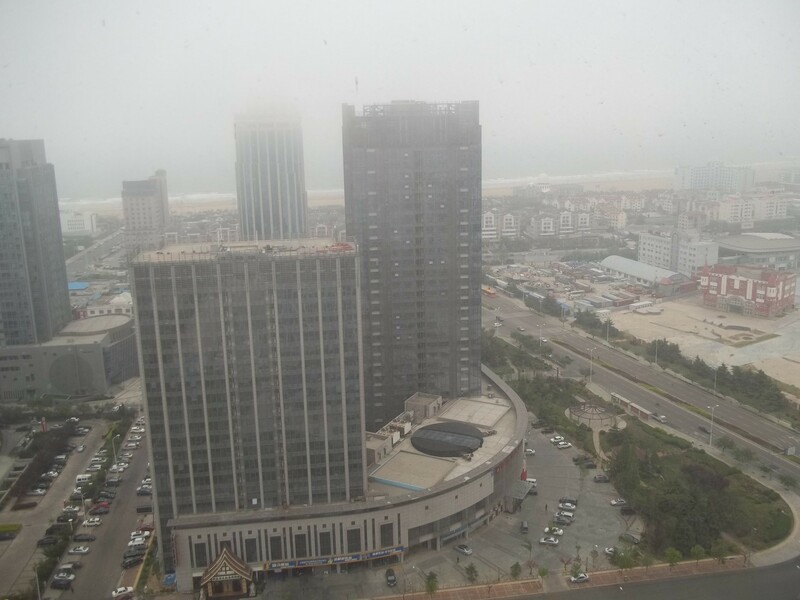 Here’s a picture of the sea, as taken through our Qingdao partner company’s high rise office. 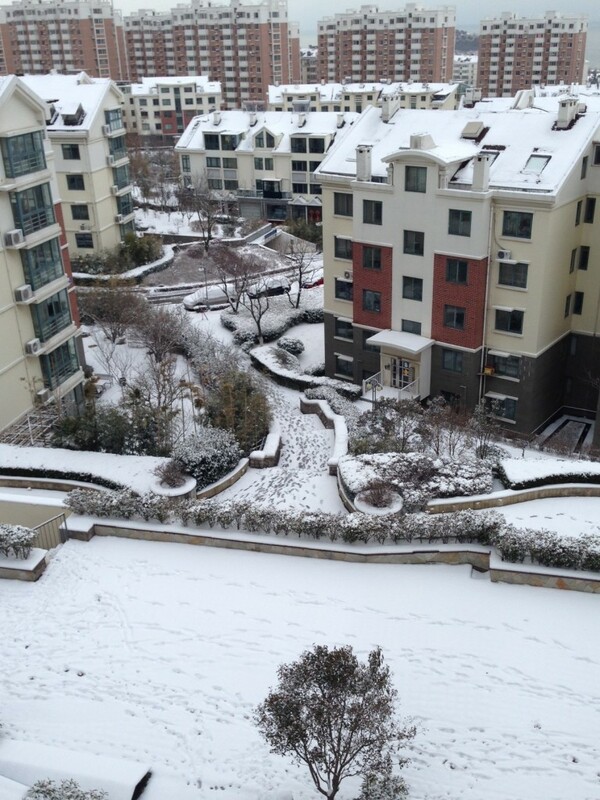 Being a coastal city, Qingdao gets a lot of fog, much as Seattle does. Ningbo is about 130 miles from Shanghai, and has a population of around 6 million. 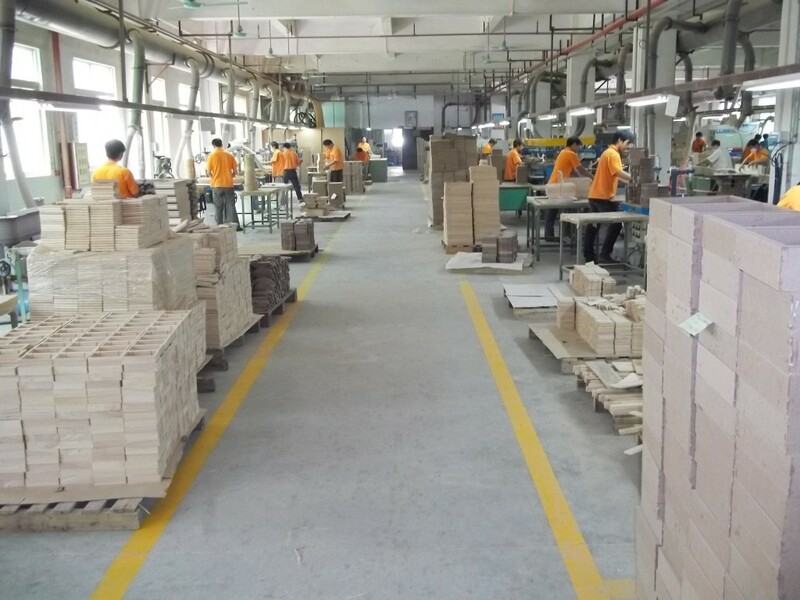 There are many tool and die and mold shops located in Ningbo, along with machine shops and manufacturing companies of other types of products. We’ve sourced a lot of metal parts from Ningbo. 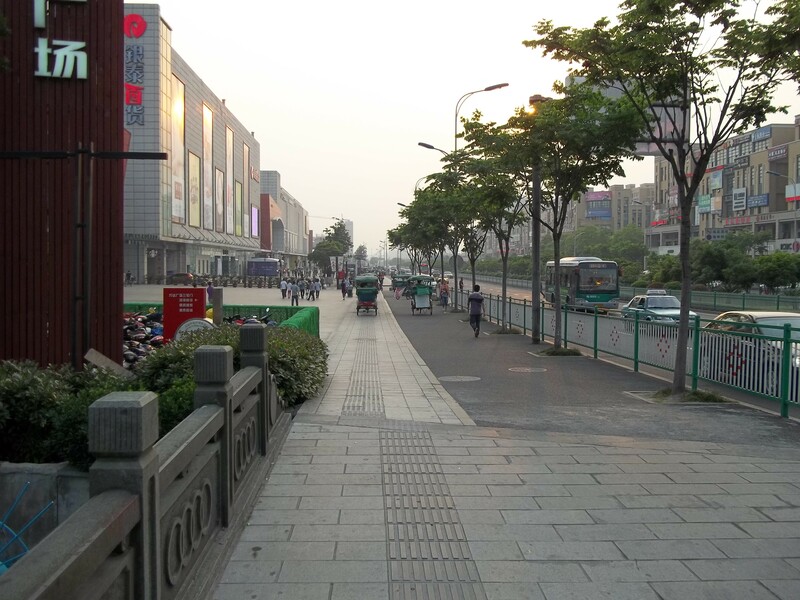 Here’s a shot of the streets of Ningbo, near one of the hotels I stayed at. Then there’s Shenzhen. This metropolis of 10 million plus is the silicon valley of China. Foxconn, who manufacturers the iphone, ipad, HP and Dell’s computers, and more, is located here. So are many manufacturing companies of every type of product, including metal, wood, plastic products, and clothing and textiles. Shenzhen is a ferry ride away from Hong Kong. 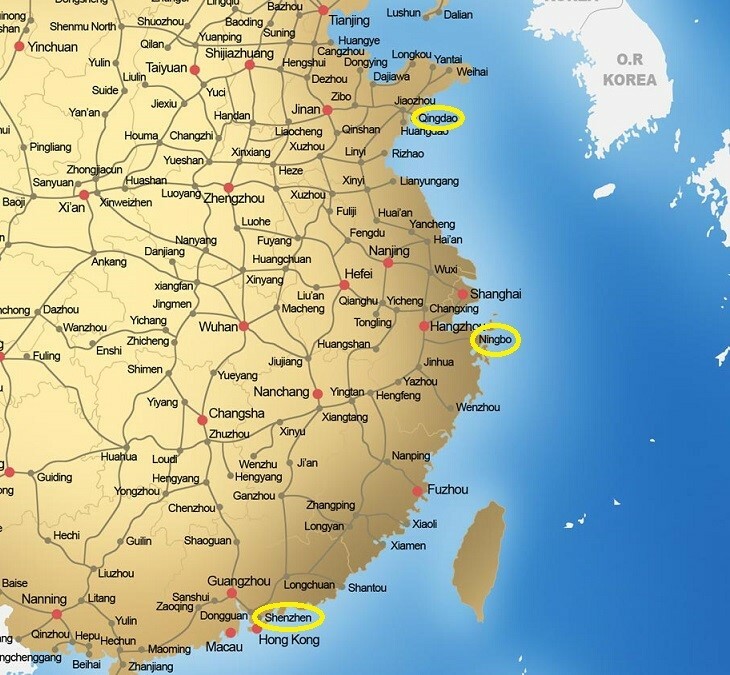 Our three strategically located partner companies in China give us access to a just about any product that is being made or could be made there. While some Chinese factories started coming back to work on February 10, many didn’t come back online until this past Monday. Now comes the wait for their workers to return from the Great Migration. Millions of Chinese workers travel to their home cities in the center of country for the holiday, and many wait until a week or two after the holiday ends before they return. Everyone should be back to full production mode in the next week or so. Wouldn’t it be great to have a long national holiday like that?